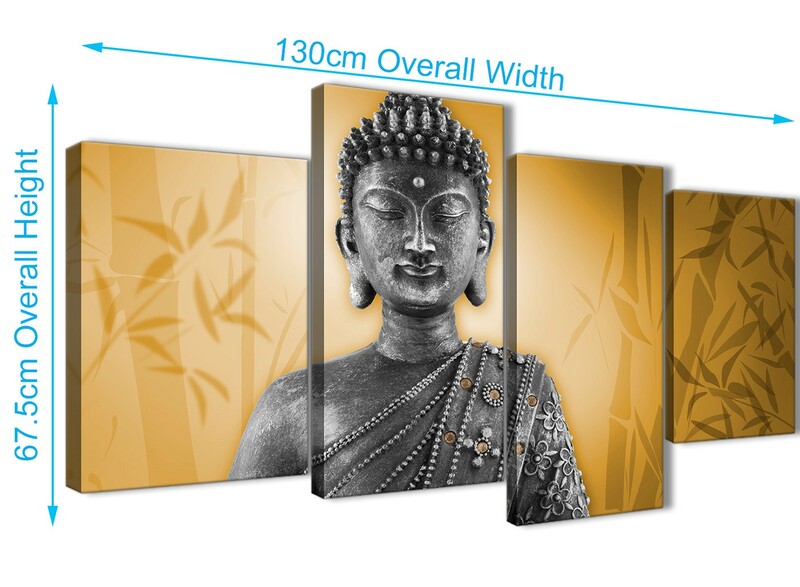 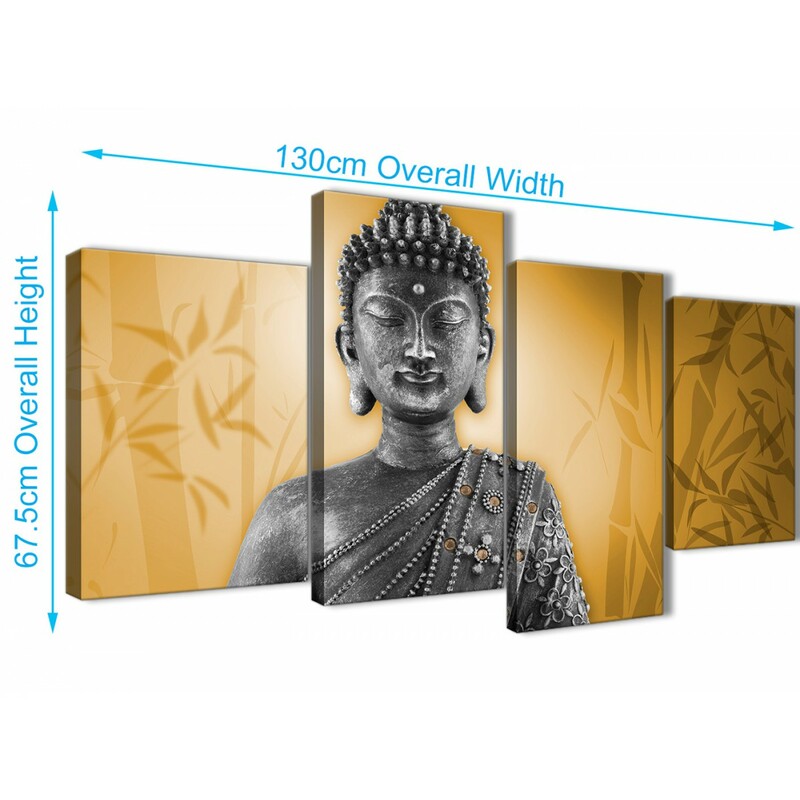 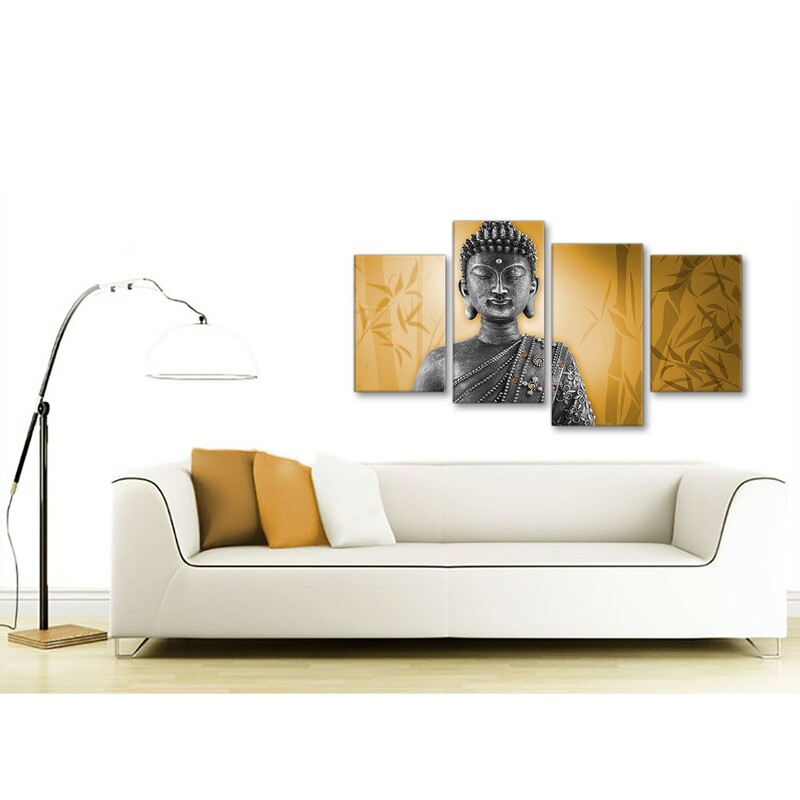 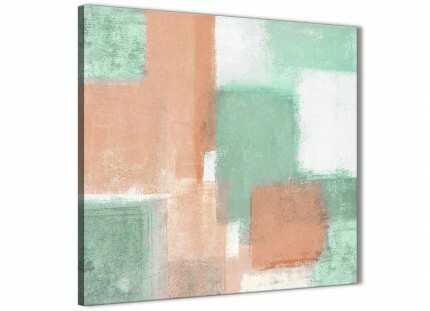 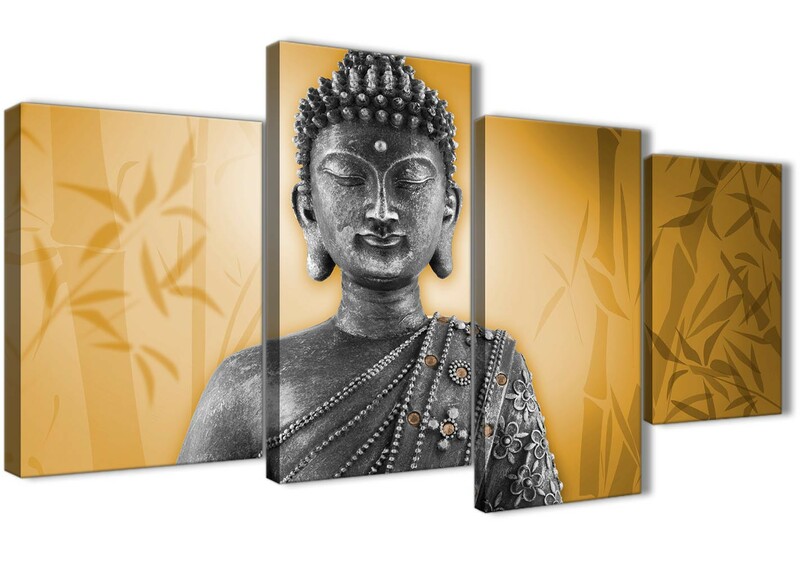 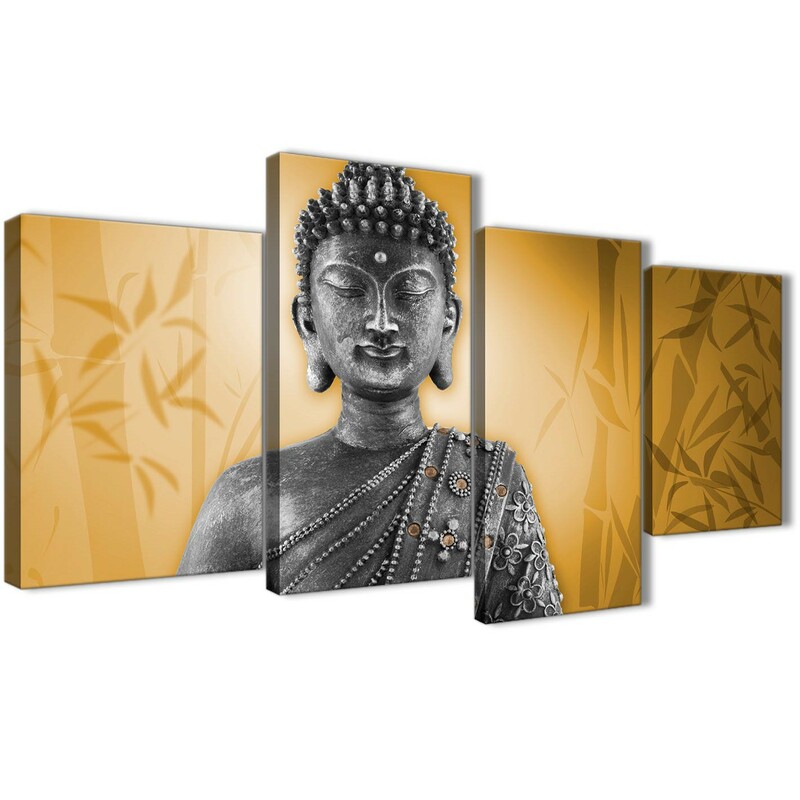 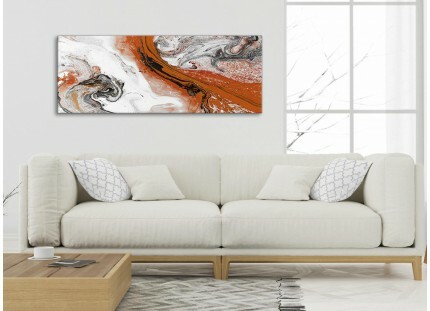 A Stylish Orange and Grey Silver Wall Art Prints of Buddha. 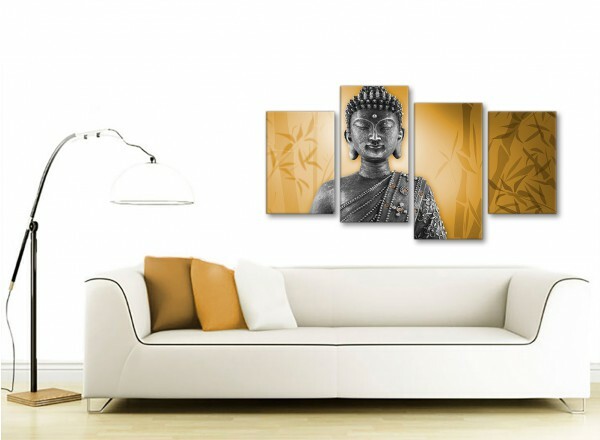 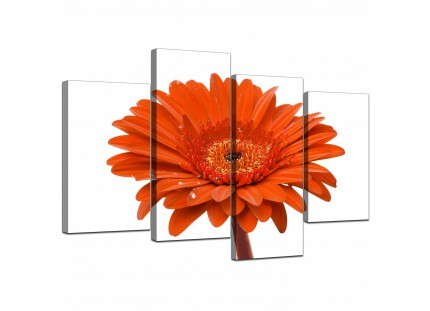 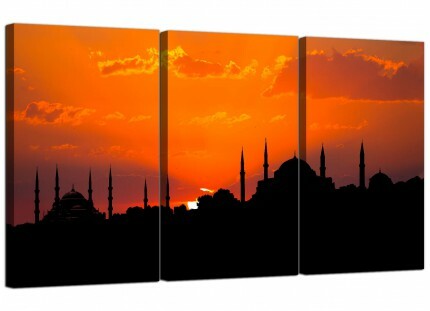 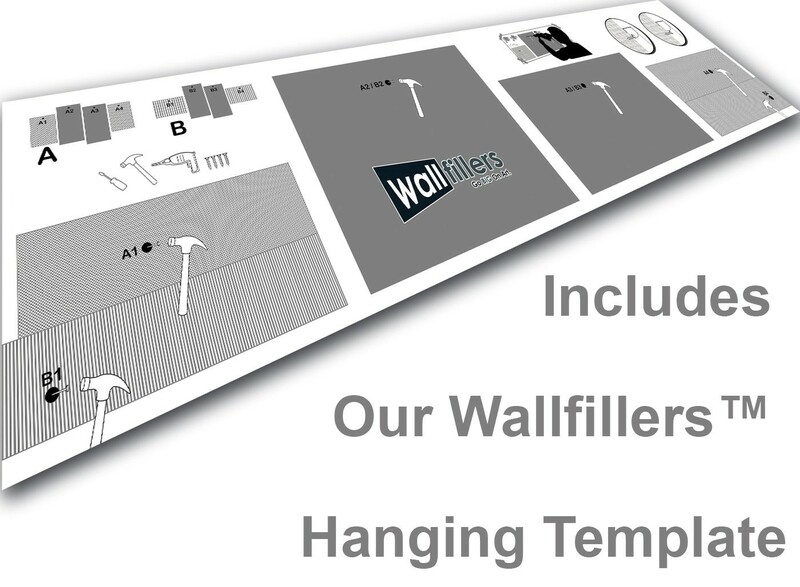 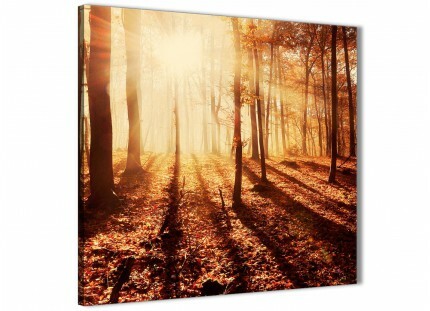 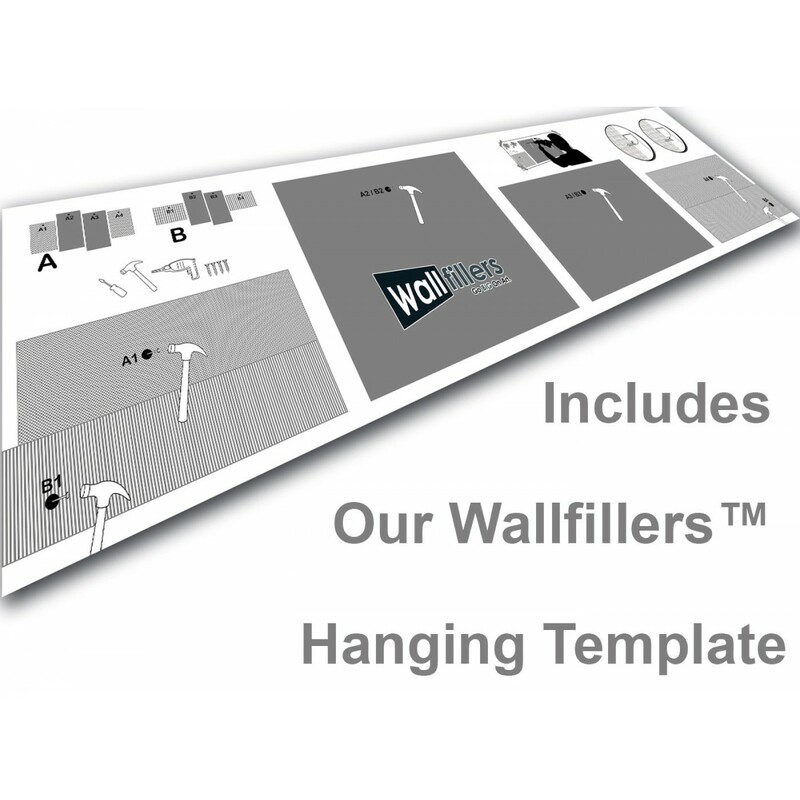 The United Kingdom's most trusted home artwork brand. Excellent width for above the bed.